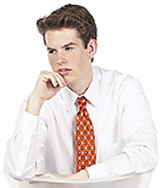 Directions: Solve the following problems dealing with applications of inequalities. Allison has $35 to spend at the pet store. She buys a large dog bowl for $15 and dog shampoo for $8. She wants to buy some dog bones that sell for $1.25 each. a.) 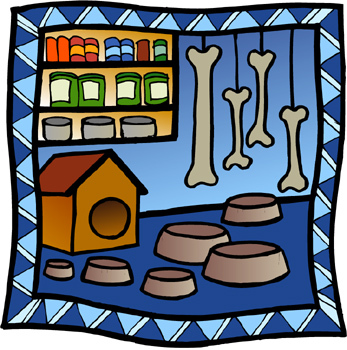 Write an inequality to find the maximum number of dog bones, x, Allison can buy. "Nine less than four times a number is greater than seventeen." Which inequality is a correct translation of this statement? 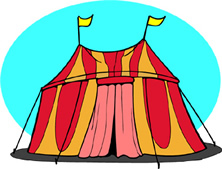 Student council is renting a tent for $350 for an upcoming student fair. Each student attending the fair will pay $0.50. All other attendees will pay $2.25 each. If 200 students attend the fair, which inequality can be used to determine the number of "other" attendees, a, needed to cover the cost of the tent? Luisa is a avid horseback-rider. This year, she purchased a new safety riding helmet for $125 and continues taking lessons at $20 per lesson. Her parents say that she cannot spend more than $800 on her sport this year. a.) Write an inequality that represents Luisa's horseback-riding expenses for this year. b.) 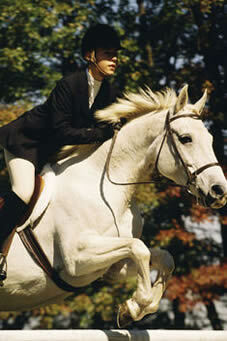 Find the maximum number of riding lessons she can afford to take this year. 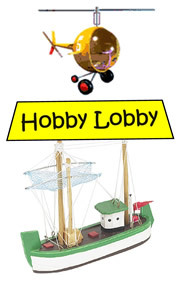 The Hobby Lobby sells radio-controlled helicopters and boats. The store makes a profit of $35 on each helicopter (h) and $32 on each boat (b). The store hopes to make a profit of at least $600 during the holiday season from its sales of helicopters and boats. Which inequality represents this situation? Elena must have an average of at least 90 in Math to compete in the Math Olympiad. Her current math test scores are 81, 85, 91, 97, and 90 on the first five tests. What is the minimum score she must attain on the sixth test to achieve an average of 90? Alexander rented a booth at the Comic Pro Conference to sell his new graphic novel. The booth rental fee is $50, the cost to produce each novel is $5.25, and the novel sells for $12.95. a.) 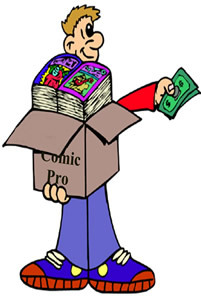 Write an inequality to represent the number of graphic novels he must sell to make a profit. Tickets for an upcoming race at the Oswego Speedway sell for $28 for stadium seating and $54 for a pit pass. How many tickets of each type must be sold for the Speedway to make a profit of $30,000? Show the linear inequality and its graph. The freshman class has 300 balloons to decorate the gymnasium for the homecoming dance. 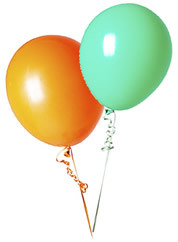 They prepare bouquets of 2 or 3 balloons. Write an inequality that shows the number of bouquets of each type that are possible, and draw the graph. 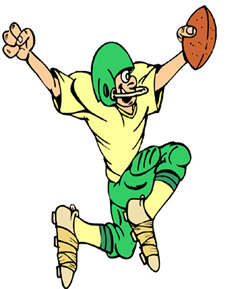 At the homecoming football game, the Cleveland High team must score more than 78 points to break the school record. The points come from either touchdowns (7 points) or field goals (3 points). Write an inequality that shows the number of touchdowns and field goals the team might score to break the record, and draw the graph.